Art is accessible today. 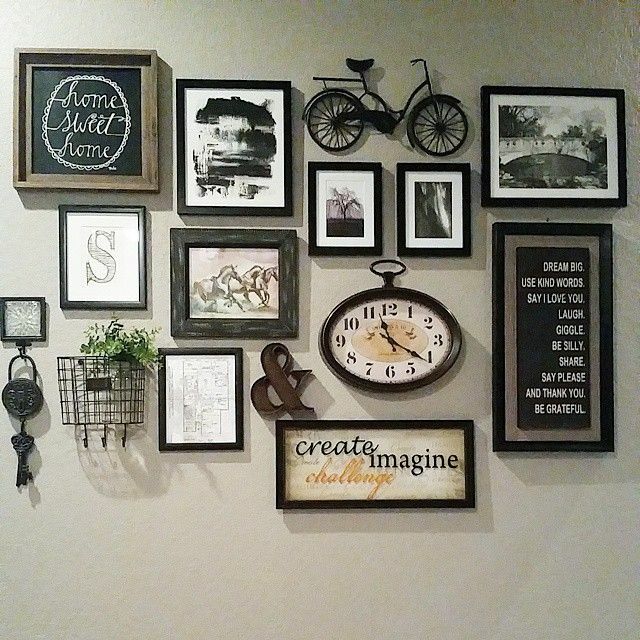 Everyone can buy different items and use them as art in their houses. Art makes our rooms much more interesting and you should always take into consideration the possibility to add some art in your rooms. 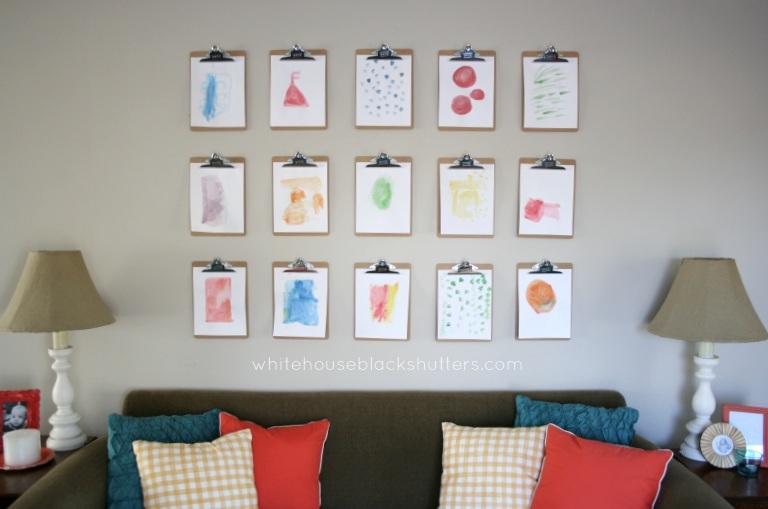 You can make small galleries of prints and pieces or use other objects in order to make your home an art friendly one. 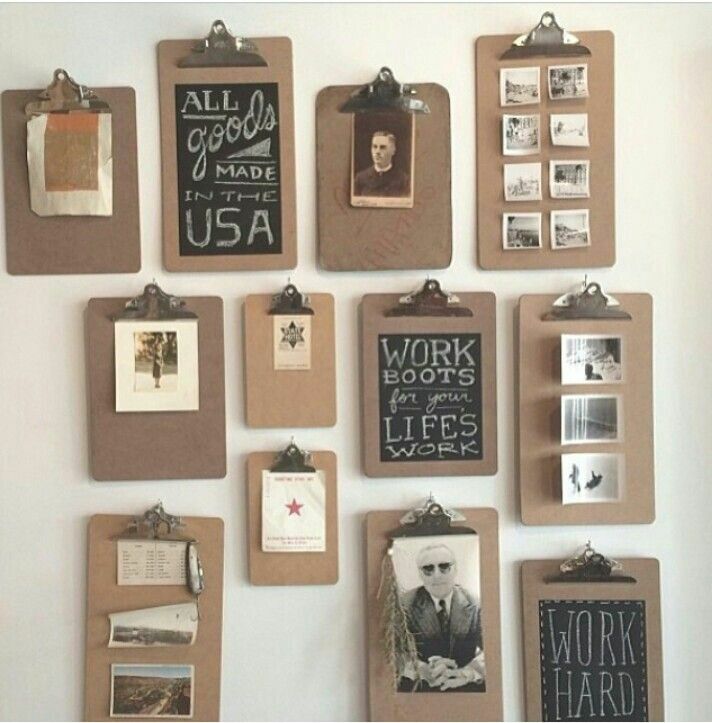 A gallery of clipboards is an interesting idea for you to try out. You can add different things on your clipboard such images and texts that will inspire you. 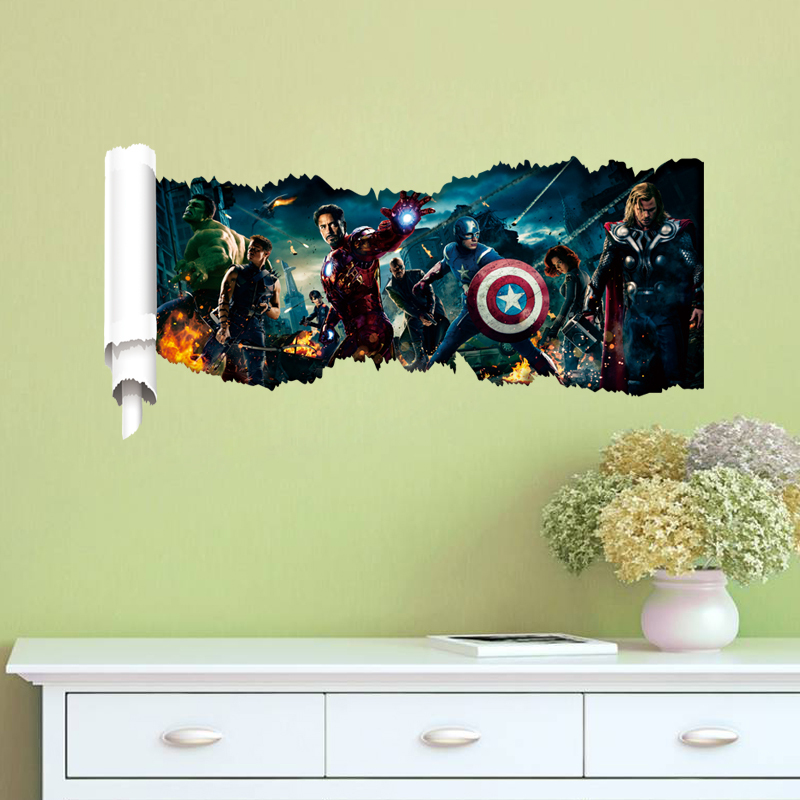 Hanging some scrolls of wallpaper vertically on the wall will also be a cheap method of adding some art in your home. The installation isn`t hard and you will see that the scrolls of wallpaper will look like a gallery. 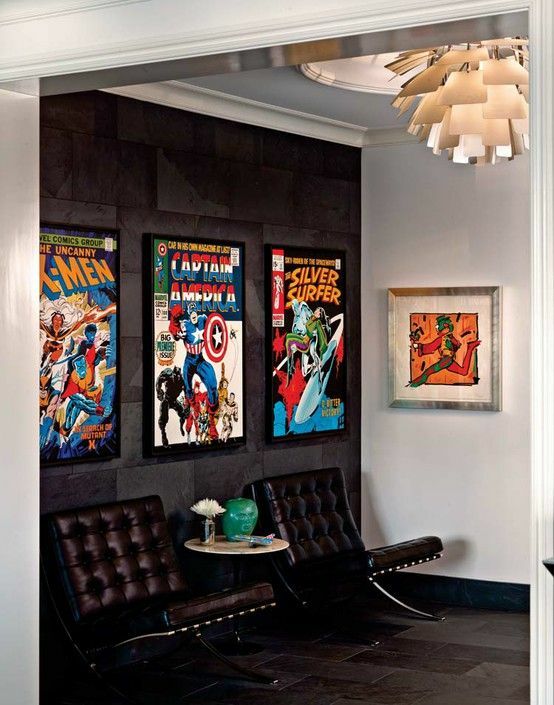 Framing the artwork and propping it up on the shelf or a console table will be better than just hanging it on the wall. You will see that the result will be totally effortless and it will be eye-catching. 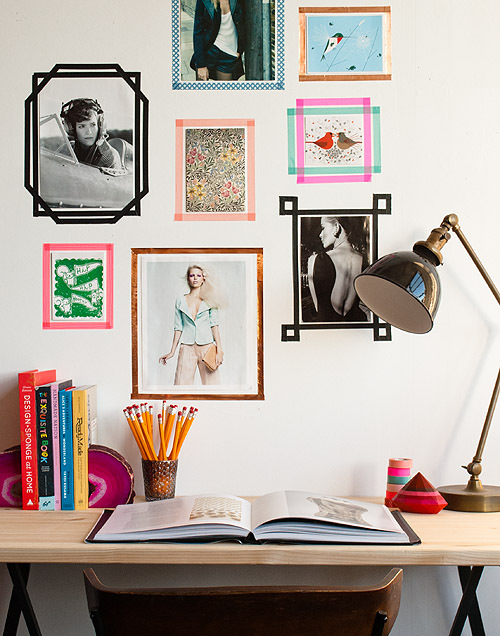 Creating a super minimalist collage by tacking bare artwork to the wall is a thing that you should do because a cohesive color story will ensure that the result is realistic. 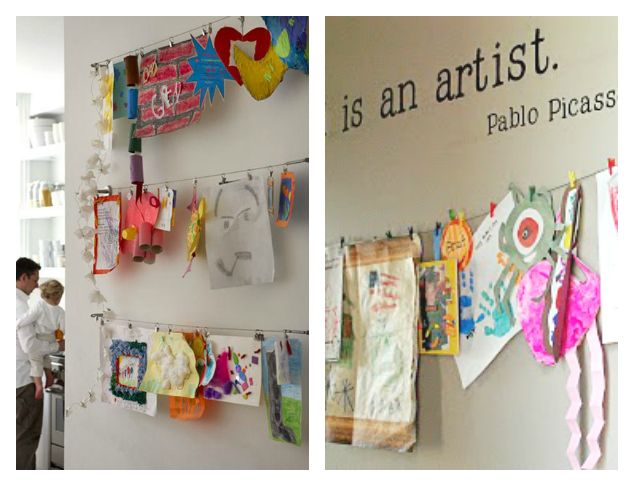 You can create the perfect modern art mobile by hanging the prints by string to a rod or a branch. 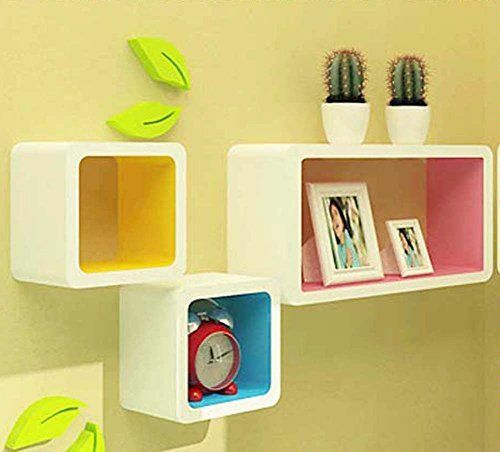 A series of floating shelves installed on the wall will be a perfect way to display artwork, postcards and records. You will feel like you are living in a totally cool bookstore. 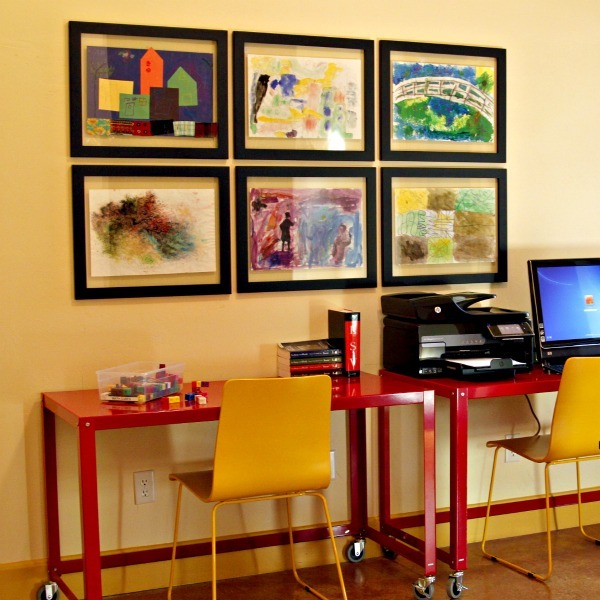 You can add additional interest to your art by leaning your framed pieces against the wall. You can also add some more depth by adding additional elements. An art book or even a candle can be your best choices in order to add some interest to the setup. If you love reading, you can show off some of your favorite books and magazines by hanging them on a bar suspended near your workspace. You can do that everywhere you want in your home. 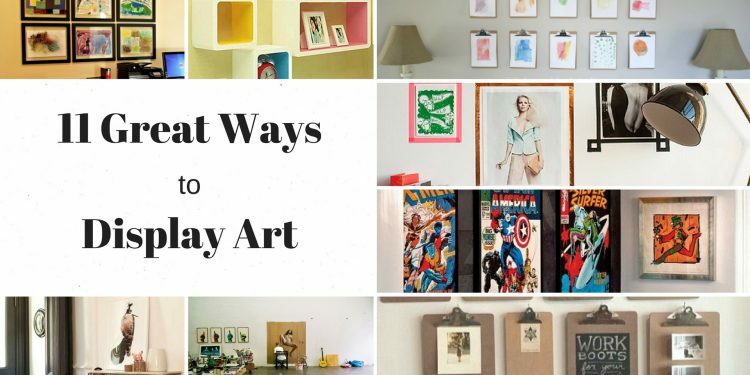 You can suspend your art in some really fancy frames and create the impression that it floats. The design will create the impression of flexibility and you will remind the people that see it that they have seen those types of arrangements on gallery walls in museums. Clipboards can be used in different ways in order to showoff your art. You can simply use them as a mounting solution. If you want to add a special touch to your clipboards you can upgrade the metal with a shiny coat of gold spray paint. An easy to remove Washi tape can always be used in order to create some really simple trompe l`oeil frames. You can experiment with some unique forms and create some really fun shapes. You can also add some color because the tape is available in a rainbow of options.